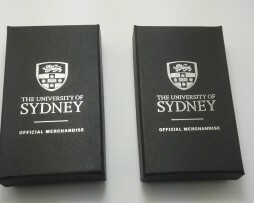 We specialise in assisting you through the custom made Lapel Pin process. 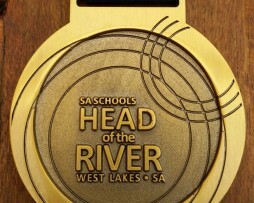 We specialise in assisting you through the custom made medal process. Our quality custom made medals are produced using the finest materials and can be manufactured for a wide range of uses. Custom made Medals can be finished in gold, silver or bronze for podium finishers or as finishers medals in sporting events. Custom made ribbons / lanyards are available to match. 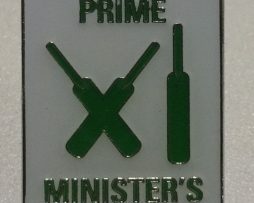 Coins can be used for unique ideas such as Golf Markers. Gift boxes or soft pouches available on request. 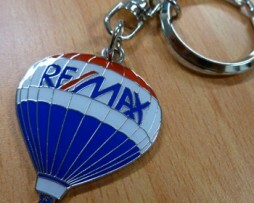 We specialise in assisting you through the custom made keyring process. 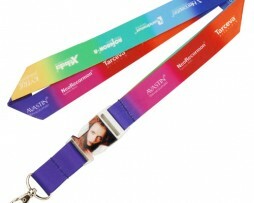 We specialise in assisting you through the custom made lanyard process. Plastic card / pass holders are also available on request. 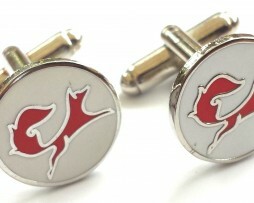 Cufflinks & Tie Bars are timeless promotional items to hand out as a special memento. We have a great range which can be personalised for your business. Gift boxes and soft pouches available on request. 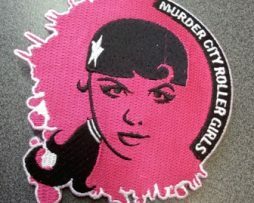 We specialise in assisting you through the custom made badges process. 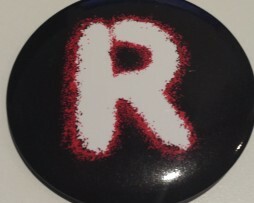 Badges can be produced in a number of ways including pressed metal, printed or printed with coating. We specialise in assisting you through the custom made wristband process. 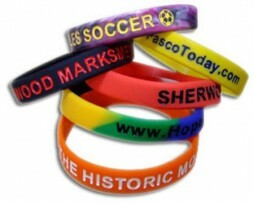 Click on images to enlarge.Wristbands have a variety of uses including one- time use bands and popular silicon wristbands. One time use bands are ideal for major events while silicone wristbands can be custom printed with your design and are excellent promotional items to advertise your company, charity or cause. Gift Boxes & Pouches are available in a wide range of options to present your promotional products. We can source whatever you are looking for. We offer free artwork with your enquiry. Email below.